Podcasts have been sweeping the world with their unique brand of entertainment. If you haven’t heard of them, it’s time to get on board! 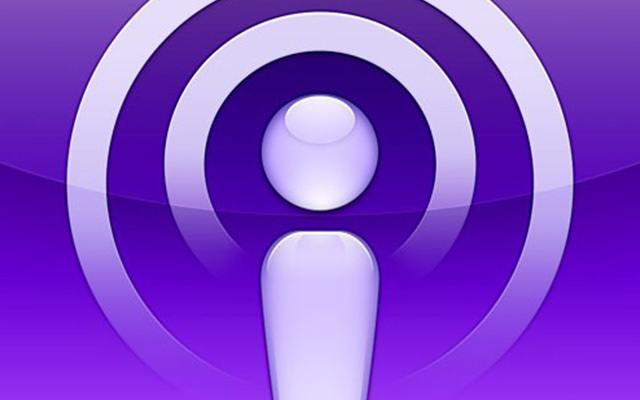 Deemed ‘the next generation of radio’, podcasts cover just about every topic you could think of, and can be downloaded from the Apple Store, Google Store and a range of other websites. Delivered as an audio file to your phone, computer or tablet, podcasts can be funny, inspiring, captivating and thrilling, and are perfect to listen to when doing everyday chores, commuting or going for a walk. To get you started, we’ve compiled a list of the 15 most inspiring podcasts that are out there at the moment. From the people that brought us TED Talks, TED Radio Hour is a podcast which explores a wide range of ideas. Challenging, inspirational and thought provoking, each podcast episode is themed around a topic, such as happiness, and features some of the world’s greatest thinkers and TED Talk speakers. Brought to you by Gretchen Rubin, the best-selling author of The Happiness Project and Better than Before, the Happier podcast is aimed at giving you strategies and tips to build ‘happier’ habits into your life. Run by two gents who walked away from very successful and high-paying jobs to lead simpler, more meaningful lives, The Minimalists podcast is packed with inspiration for those who want to cut clutter and lead a simple life. Named ‘Best of 2014’ by iTunes, The One You Feed features discussions around habits, mental health, meditation, wisdom, psychology, philosophy and motivation. Hosted by buddies Chris Forbes and Eric Zimmer, the show features actionable advice, intelligent and warm guests and even a bit of music! Need a bit of a lift? 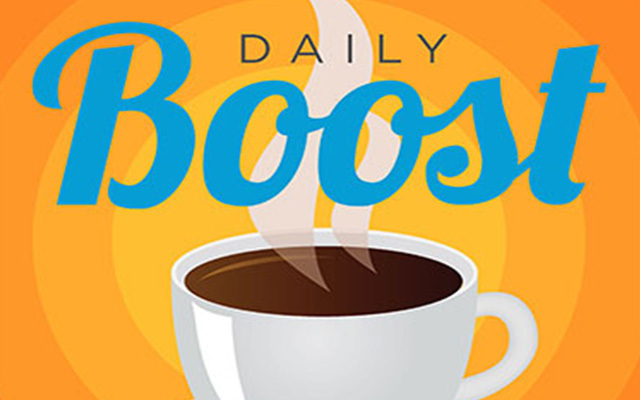 Then The Daily Boost podcast may be just what the doctor ordered. Designed to help you master life skills and reduce stress, The Daily Boost provides an easily digestible podcast Mon to Fri to help get you through your working week! Inject some positive thinking into your daily life with The Positive Psychology Podcast. While grounded in science, the episodes are not technical or difficult to follow, and are an enjoyable way to learn about, and incorporate, some positive psychology into your life. The Charged Life podcast delivers life lessons from bestselling motivational author Brendon Burchard, on how to live a more “energised, engaged and fulfilling” life. This little gem features daily guided meditations to help you reduce stress, be more productive, sleep better and cut down anxiety. Touted as a podcast to help you bridge the gap “between emotions and reason” so you can discover why you do the things you do, The Overwhelmed Brain is a no-nonsense self-improvement podcast for people who are stressed and overwhelmed. With the tag-line “don’t be a stranger” this podcast creates a feeling of human connection by inviting strangers to tell their tales of love, loss and life. 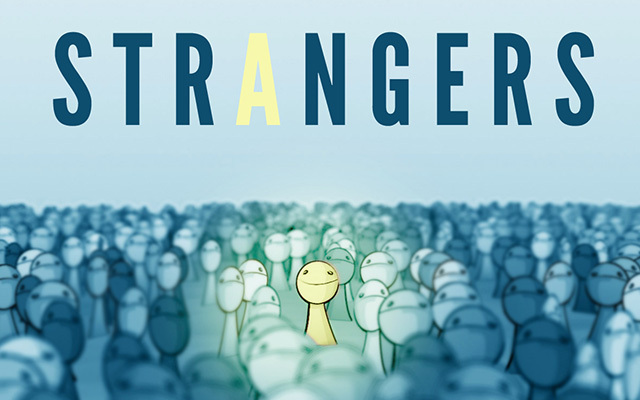 Perfect for those who are feeling a bit disconnected, Strangers is sure to bring a smile, a tear and a greater sense of empathy. Lewis Howes is a former pro-athlete, as well as an author and entrepreneur. The School of Greatness sees Howes interview great minds across business, the arts and sport, to gain an understanding of the habits and lifestyle choices of high achievers. Based around the premise of “what eight records would you take to a desert island where you would be alone forever” question, hosts talk to famous people and great thinkers about the music they chose and the stories that are attached to their choices. A fascinating window into the lives of others, this podcast is both inspiring and informative, and is the perfect way to spend half an hour or so. A show devoted to the little things in life, 99% Invisible tells stories about the little things that we pass every day without notice, but that make up the architecture and design of our world. 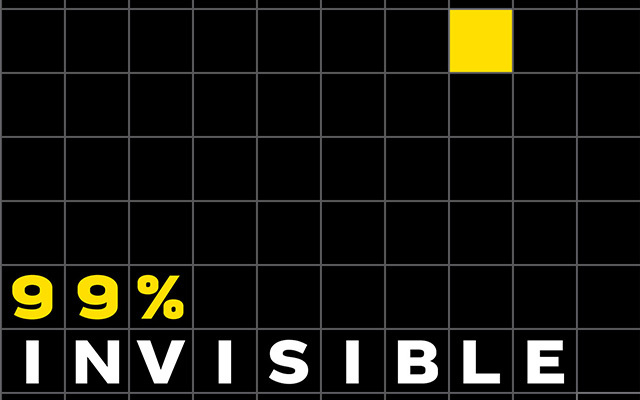 A mix of design, history, science and humanity, 99% Invisible is addictive listening that will make you stop and consider things that are often taken for granted, adding a splash of wonder back into the everyday. From Elizabeth Gilbert, the author of Eat, Pray, Love and Big Magic, Magic Lessons is a masterclass in the creative process, and involves interviews with experts and creatives about the challenges they have faced and the solutions that they have found. A podcast about finding meaning, happiness, purpose, motivation, confidence, success and creativity, The Good Life Project features conversations between host Jonathan Fields and world-renowned thinkers, including Brene Brown and Sir Ken Robinson. You can search for and download podcasts via the Apple Store, Google Store or by just Googling the title of the podcast. So, what are you waiting for? Get Googling and get inspired today! Inspired to change your life? Open Colleges offers over 100 online Certificate and Diploma courses that allow you to study at your own pace and in your own time. Enrol today and start working towards a new future! Daily meditation with music or sound will no doubt relax the mind as well as the body, you can sleep better and quickly after work at night time, calm your stress down! I have been dealing with some depression after losing my job recently. It has gotten me thinking of improving myself in many areas. I appreciate the list of many different podcasts to listen to. You can also browse the internet for other options if these aren’t your style. Thanks for the lists. We need more exposure to positive life-changing messages.